If you live in Nevada and you’re trying to adopt a Persian kitten or cat, your best choice is to go to a Persian cat breeder. These are people who specialize in the breed and really understand their personality traits and how to care for them. 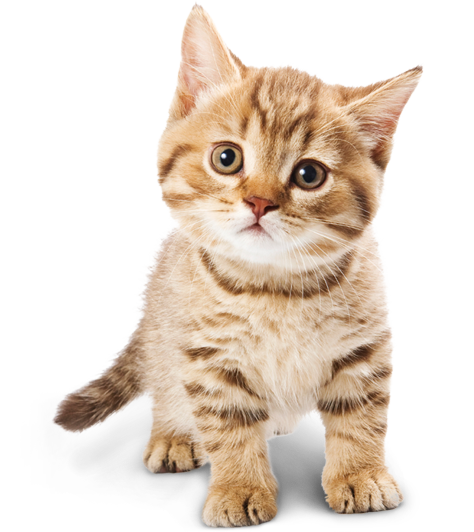 Finding a Persian cat breeder in Nevada can be difficult, but we’ve done all of the hard work for you. We’ve spent hours researching to find all of the different Persian cat breeders in Nevada and you can find our full list below. How They Describe Themselves: We are a small CFA registered Cattery, specializing in Teacup, Micro and Ultra-Micro Persians. We have both long and short hair (exotic) in a rainbow of colors. How They Describe Themselves: ​Our cats are PKD Neg; FLV/FIV Neg; CFA registered Chinchilla and Shaded Silver Persians. We do not allow them outside so they aren't exposed to potential health threats. Not finding what you want with the Persian cat breeders in Nevada? Sometimes this happens as most small catteries only have one or two litters per year. If you’re looking to adopt a Persian kitten or adopt a Persian cat, you have two choices.